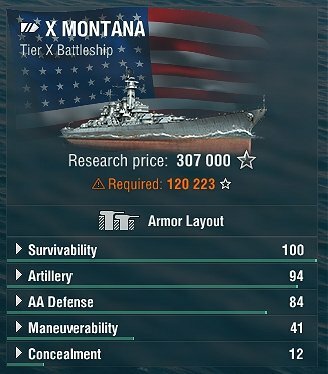 On the tech tree it says 247k; when I click it from the Iowa the price is 307k... ? 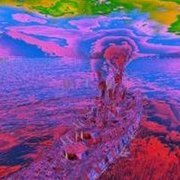 Usual answer is there’s something that needs to be researched on a previous ship. Have you researched the Iowa C hull? That will be included in the Montana total. lol thanks, totally missed that.